Produced by Ganja Beatz and the man himself, "Summer Love" is the perfect song to get you in the mood for some summer lovin'. 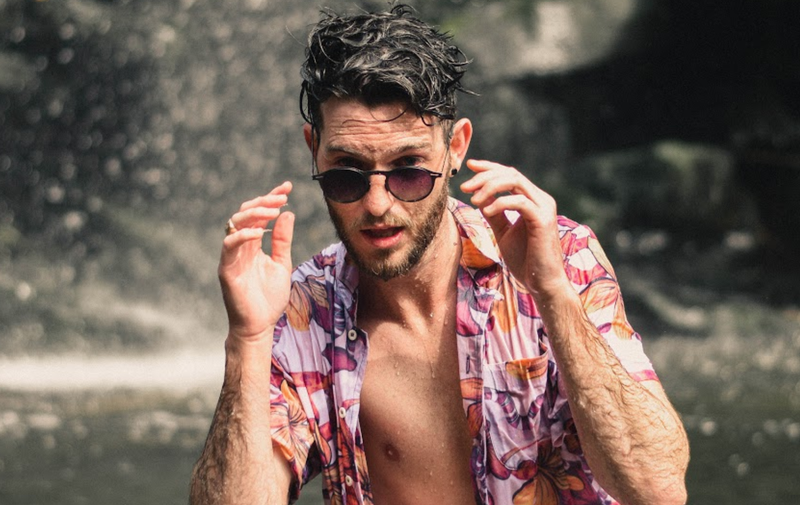 South African pop sensation Kyle Deutsch has teamed up with award-winning producers, Ganja Beatz, to give you yet another reason to long for the heat of summer. When asked about "Summer Love", Deutsch had this to say: "This vibey alternative pop house feel is filled with catchy melodies that will have you humming along all day." Kyle also added that the track will have you feeling all kinds of awesome. "The track has the uncanny ability to make you feel nostalgic and optimistic at the same time. Either way, you know its for the right reasons," he concluded. "Summer Love" is currently sitting at number 7 on the East Coast Radio Top 40 chart.